A campaign to curb drilling in one of the nation’s oldest oil and gas-producing basins is complicated by a patchwork of land ownership. What’s happening under Bernhardt’s watch in northwestern New Mexico illustrates in microcosm why he is perhaps the worst possible choice for the job as top steward of our public lands. 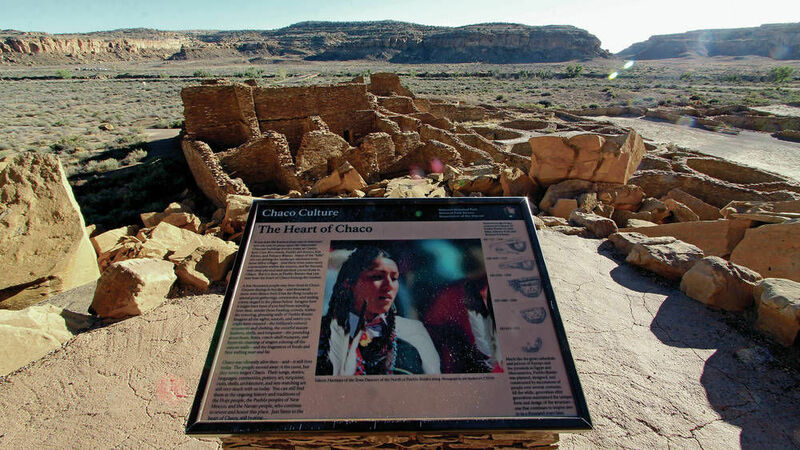 The Trump administration moves to allow oil and gas exploration near the Chaco Culture National Historical Park. 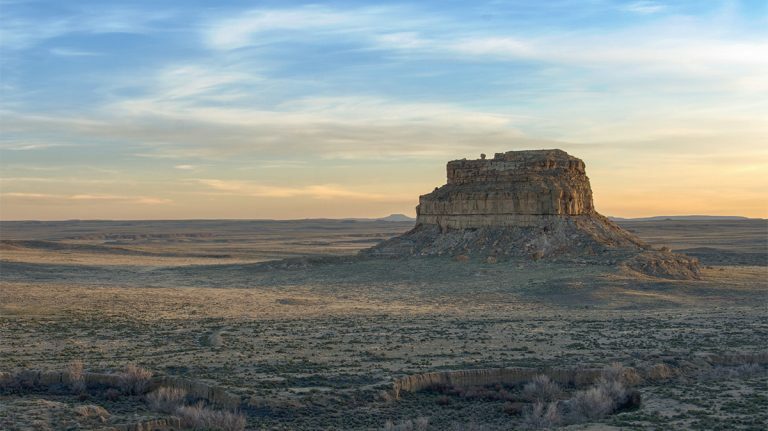 New Mexico is known as the “land of enchantment.” Among its many wonders, Chaco Canyon stands out as one of the most spectacular. Part of Chaco Culture National Historical Park, Chaco Canyon is among the most impressive archaeological sites in the world, receiving tens of thousands of visitors each year. 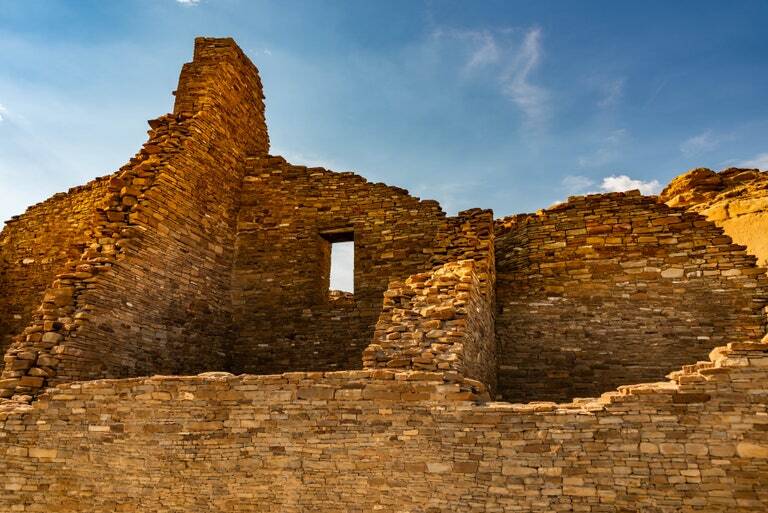 Chaco is more than just a tourist site however, it is also sacred land. Pueblo peoples like the Hopi, Navajo, and Zuni consider it a home of their ancestors. The canyon is vast and contains an impressive number of structures—both big and small—testifying to the incredible creativity of that people who lived in the Four Corners region of the U.S. between the 9th and 12th centuries. Chaco was the urban center of a broader world, and the ancestral Puebloans who lived here engineered striking buildings, waterways, and more. Chaco is located in a high, desert region of New Mexico, where water is scarce. The remains of dams, canals, and basins suggest that Chacoans spent a considerable amount of their energy and resources on the control of water in order to grow crops, such as corn.